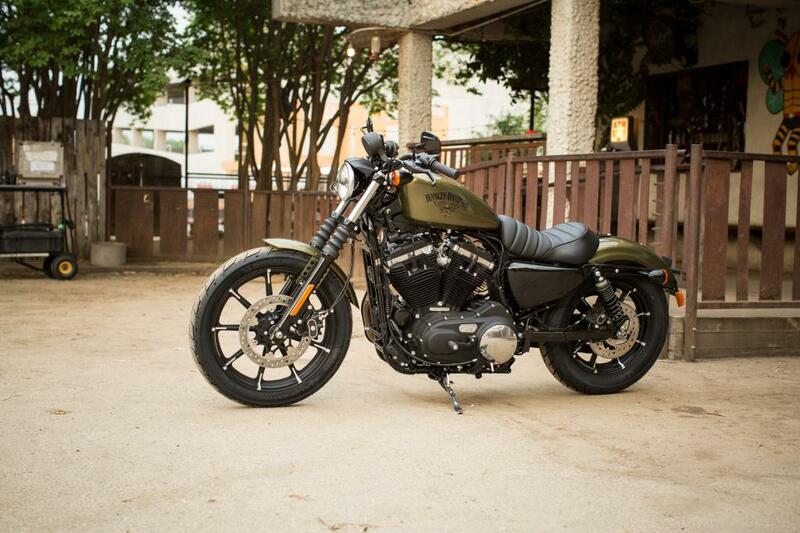 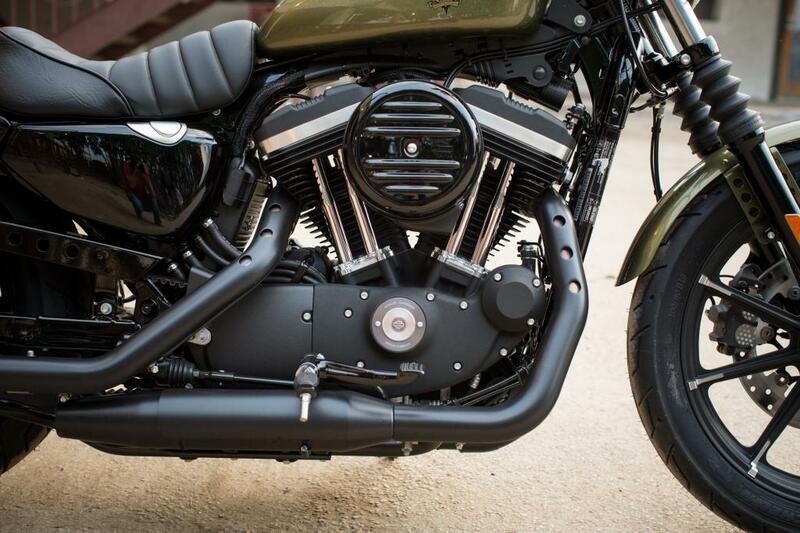 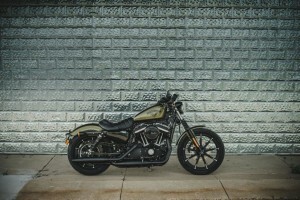 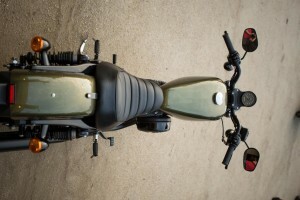 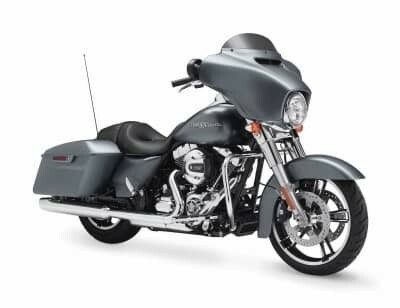 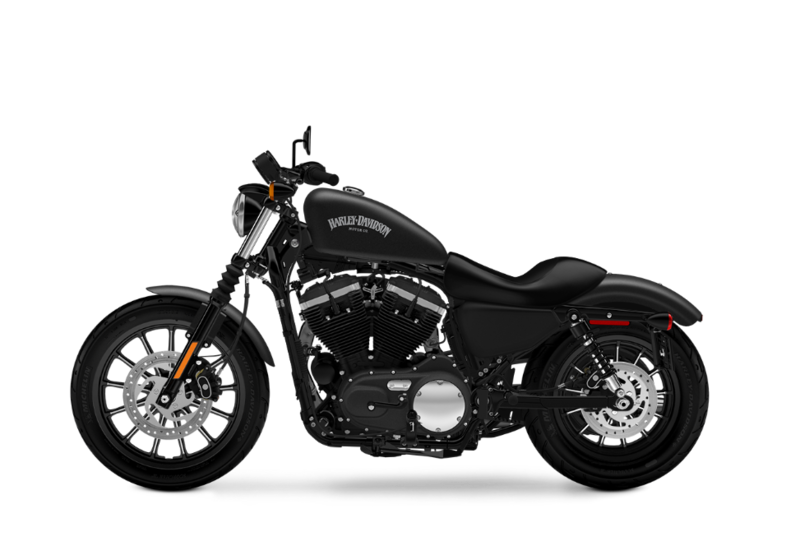 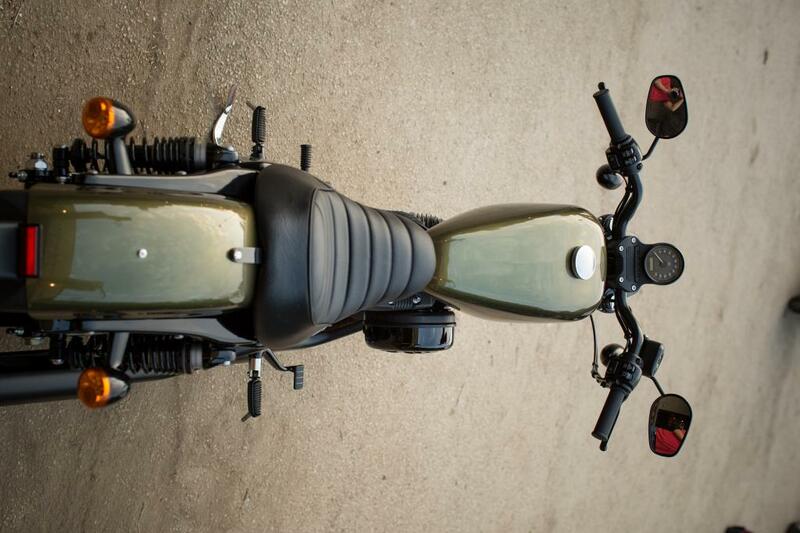 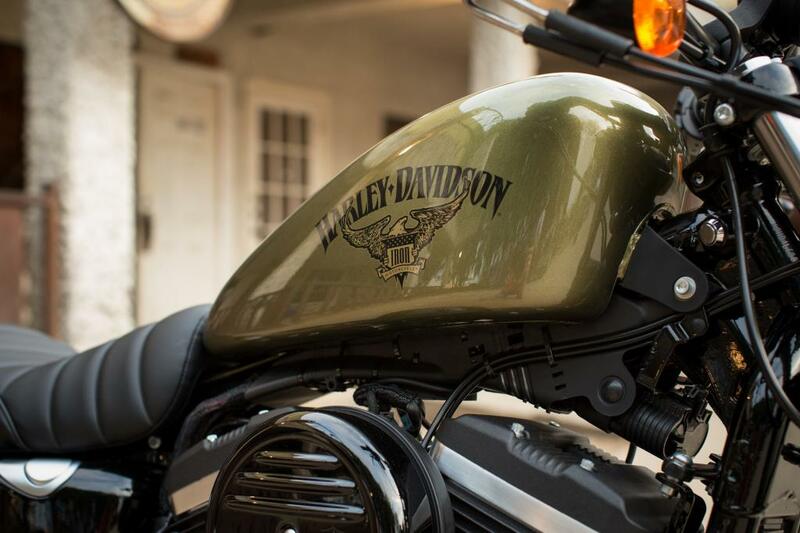 The Harley-Davidson Iron 883™ is a sleek blacked-out cruiser with a long history. 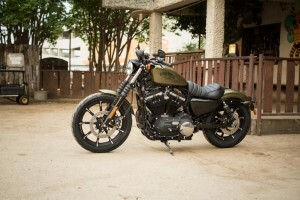 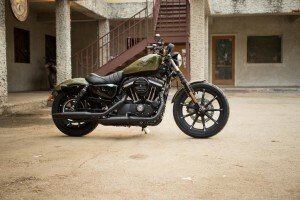 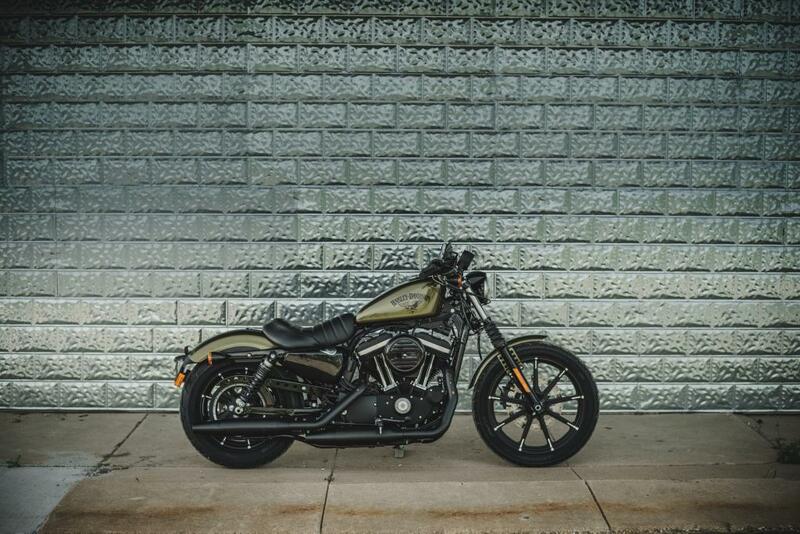 Harley-Davidson calls the Iron 883™ a throwback, but it’s completely modern – it’s just that the look hasn’t changed much in the six decades of the Sportster® lineup. 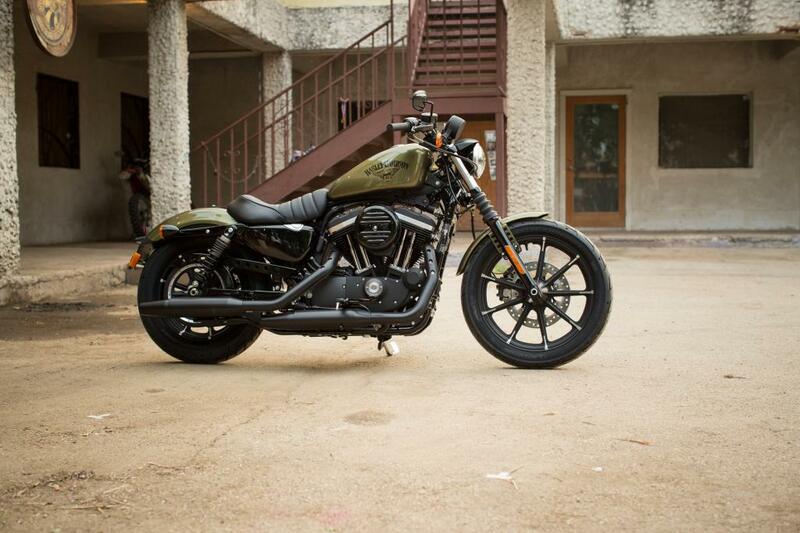 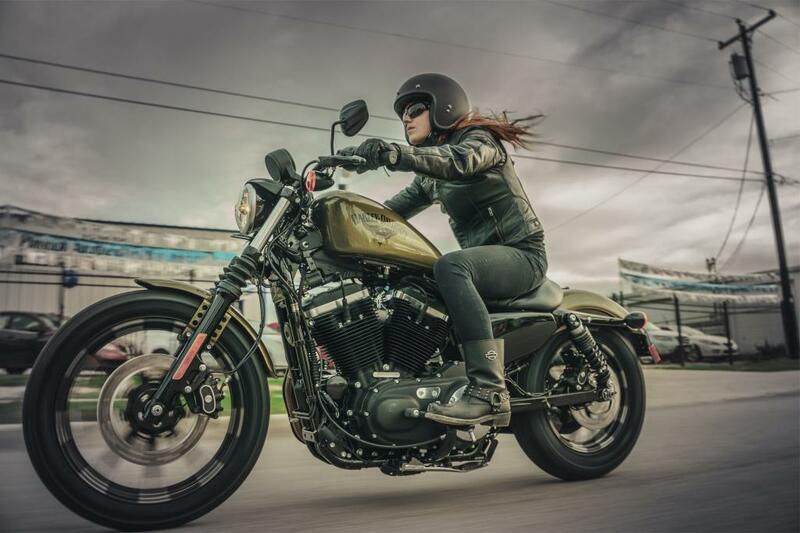 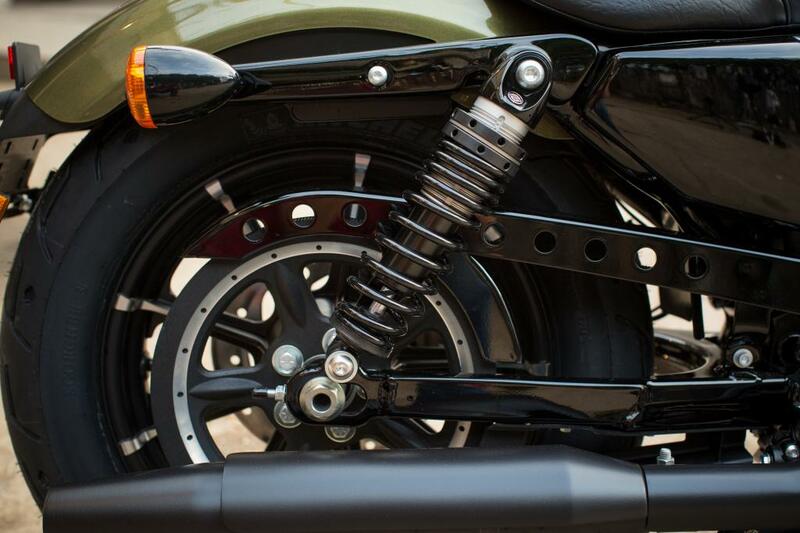 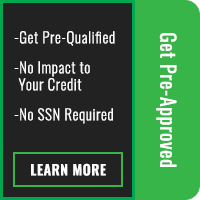 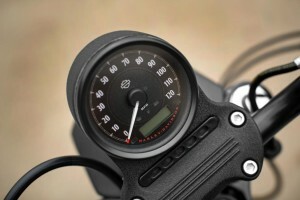 What makes the 883™ stand out from the rest of the Harley-Davidson Sportster® lineup? 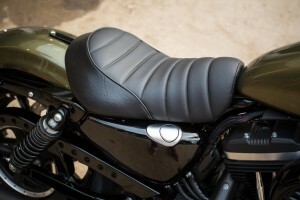 That would be its distinctive custom details.